Subaj is a decentralized platform and marketplace where different companies, retailers, merchants and service providers can participate for their mutual benefit. The participants can create their respective crypto tokens and offer them to the customers as loyalty rewards within the Subaj Blockchain network. 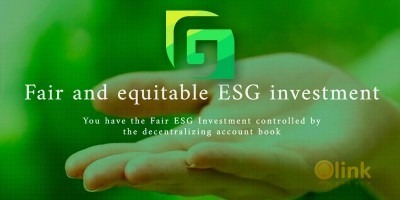 A platform for Rewards & Loyalty Systems. 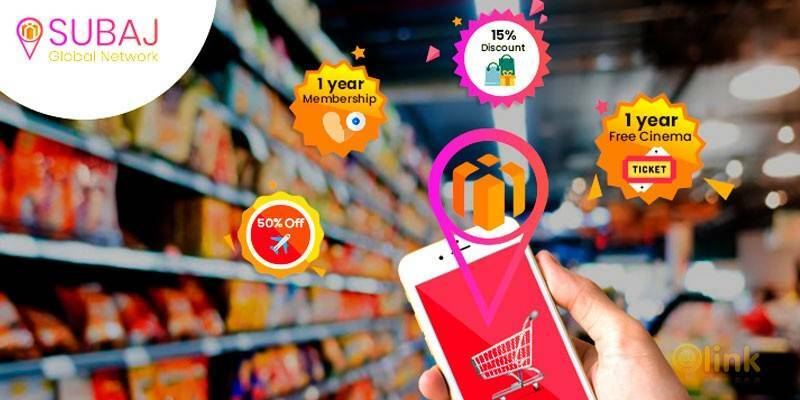 Subaj creates a marketplace network where different companies, retailers, businesses,merchants and service providers can participate for their mutual benefits. Using cutting-edge Tech with Augmented Reality, Pokemon-Go Concept and GeoDrop Technology to deliver a sensational Shopping experience for the customers. Saving with location-based Coupons, Rewards, Discounts, Offers while getting Crypto Tokens or Merchant Tokens which is value-based. Merchants tokens are interexchangable via the Subaj Tokens. Creating a more meaningful world through the SUBAJ Charity Foundation which supports needy and less privileged children of the world. ✅ COMMENTS: ICO "Subaj Global Network"